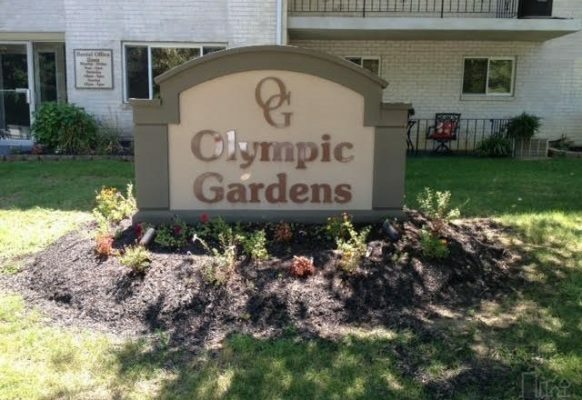 Olympic Gardens community from Samuel Geltman and Company. 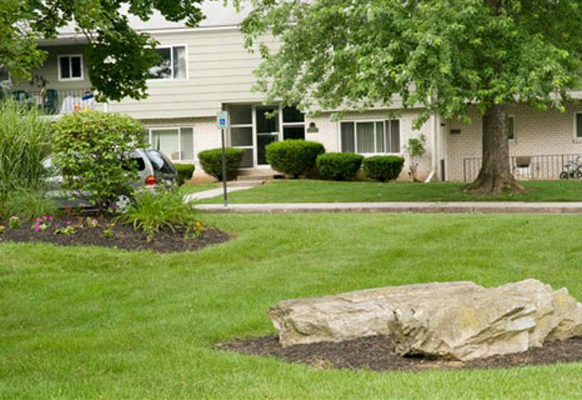 Olympic Gardens is located a few minutes away from Helfrich Springs in Whitehall Township, (Lehigh County), a suburb of Allentown. 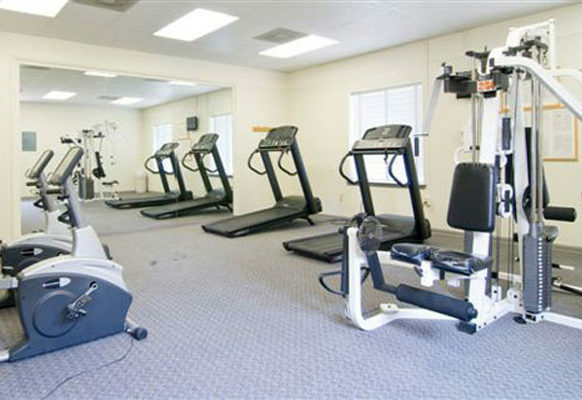 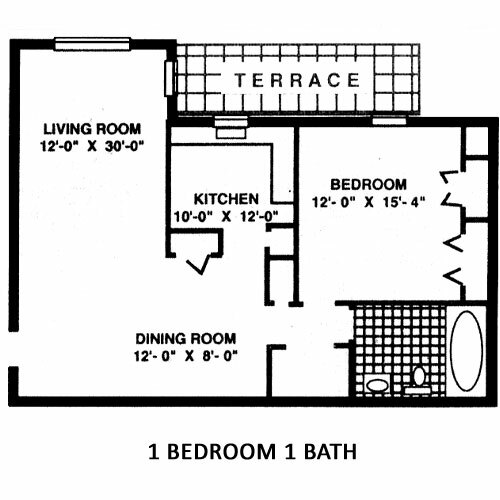 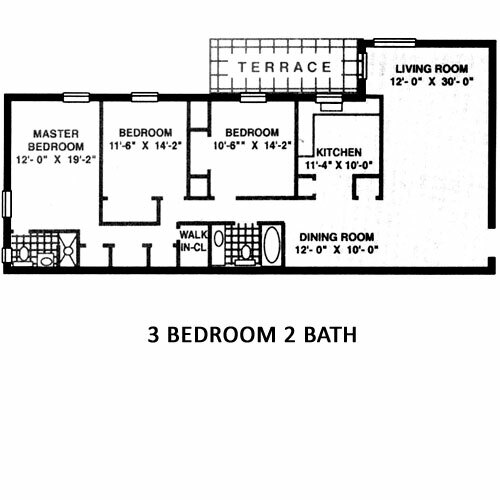 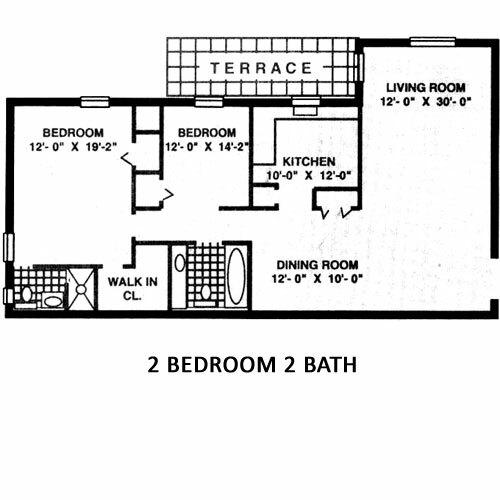 Our 1, 2 and 3 bedroom floorplans are particularly spacious, ranging from 1080 to 1750 square feet. 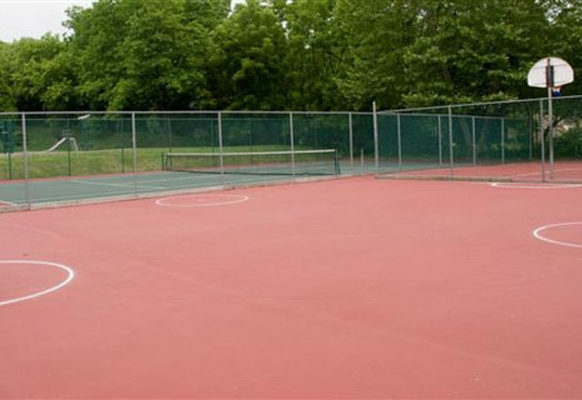 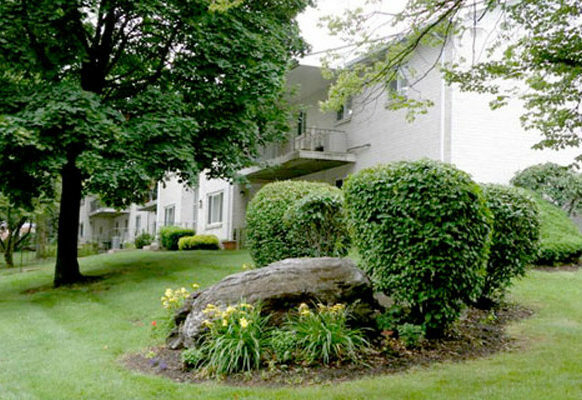 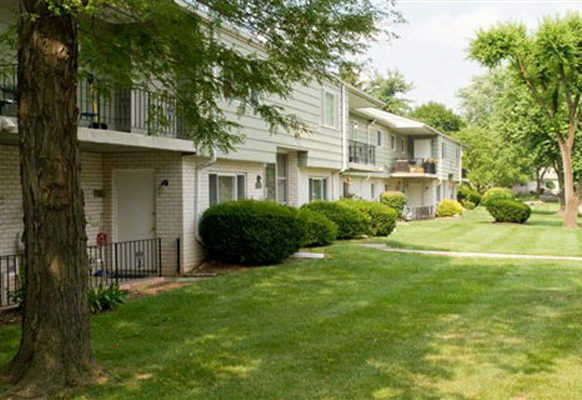 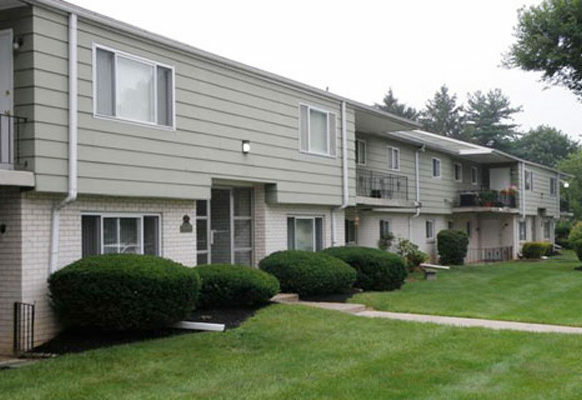 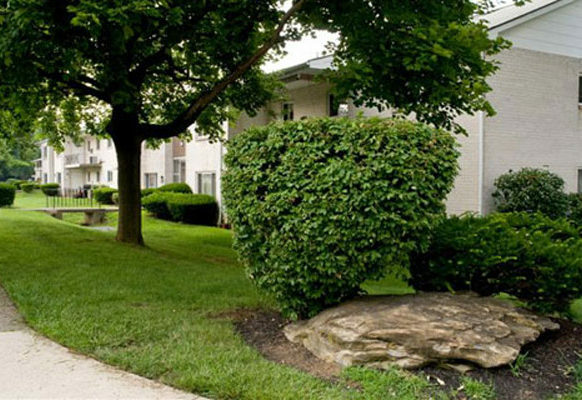 The community is a few minutes away from Route 22, which gives easy access to Route 309, I-476 and I-78.